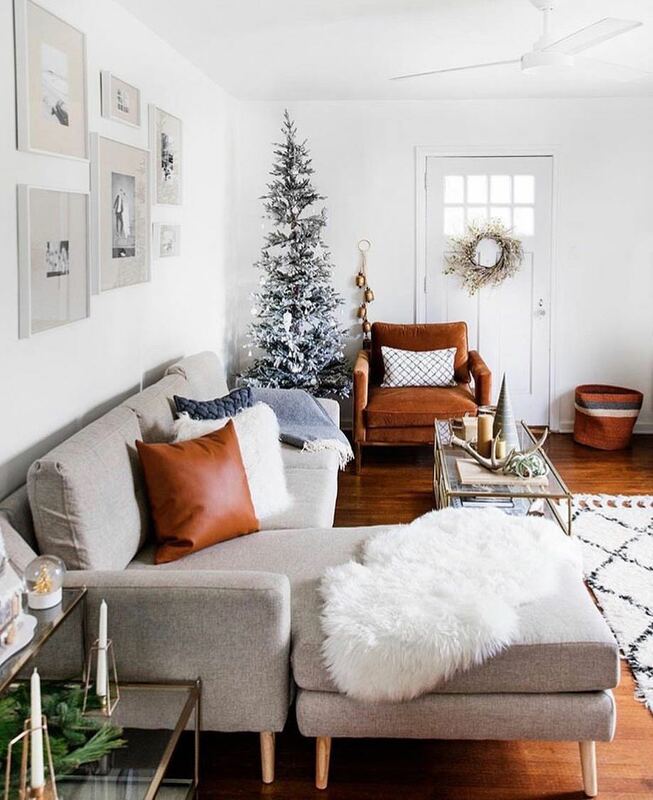 Decorating is not everyone’s strong suit. We all know that one friend that has always had terrible taste. Sometimes it’s nice to have it done for you. 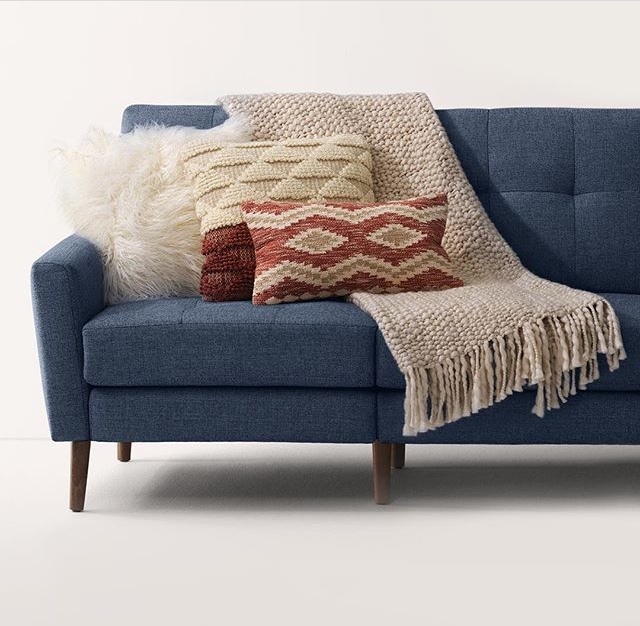 Burrow, the couch company shipping direct to consumers, recently came out with several collections that will make decorating so much easier. Just check out the themes below. We had some sent to us recently and they are extremely nice. The throws are thick and luxurious. 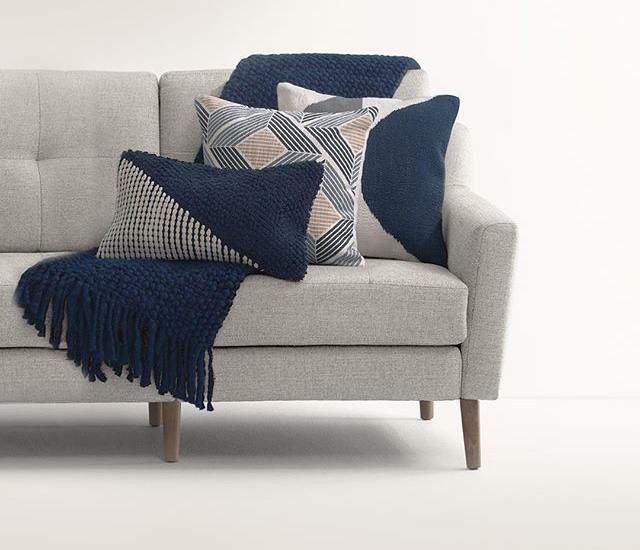 The pillows are trendy, high quality, and make the living room look amazing. This pillow is from Burrow’s Mid-Century Collection. It’s subtle, traditional hand-woven details make it the perfect addition to any farmhouse. The minimalist in your life might will appreciate the simplicity of this design. This geometric printed pillow will fit in perfectly into any eclectic home. A warm, faux leather pillow will bring materiality to any style, without hurting any animals. A pillow from Burrow’s Rustic Collection is sure to warm up the harsh lighting of any dorm room. All of your design-focused friends will appreciate the geometric design of this pillow. 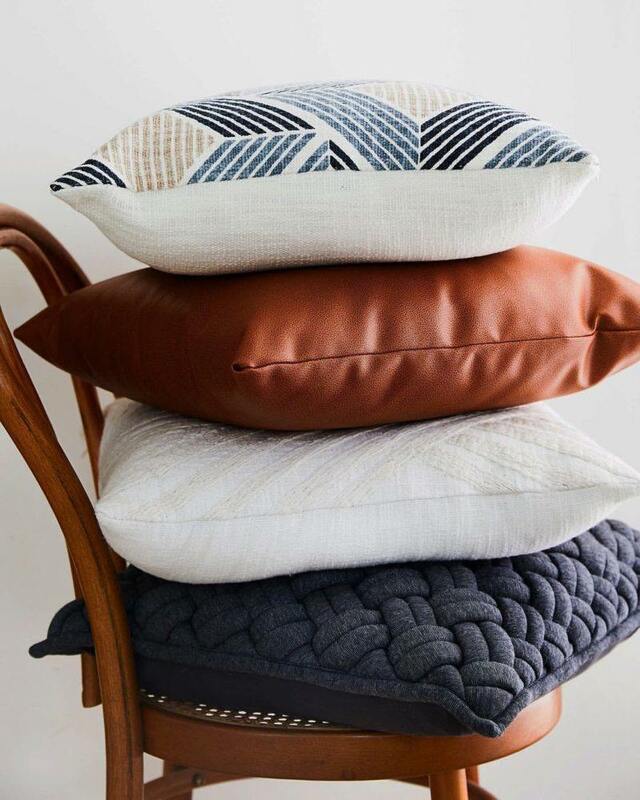 Your industrial friends will be inspired by the sleek design of this soft, jersey knit pillow. The contrasting elements of The Bohemian Set are sure to play nicely with non-traditional home decor. ← How To Stop Farting In Your Sleep?